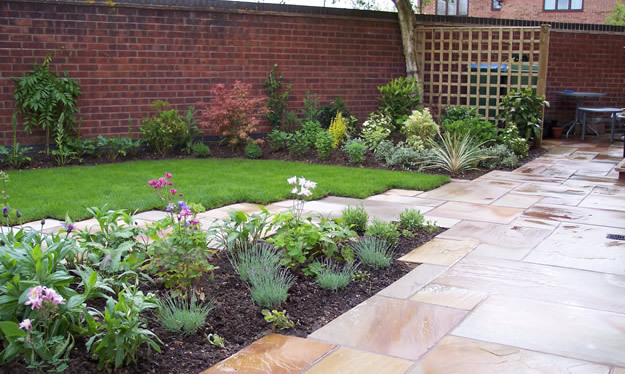 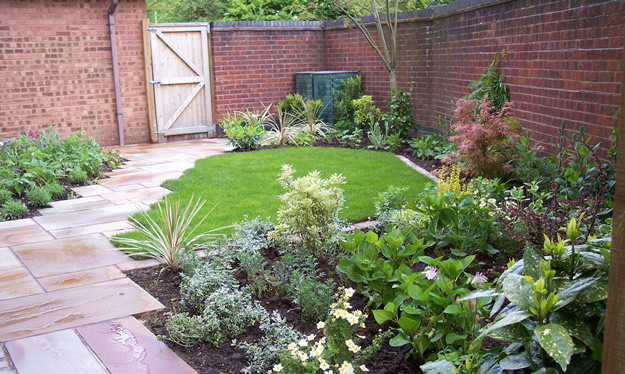 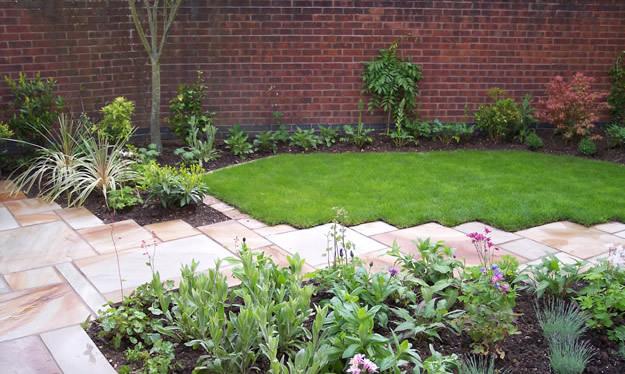 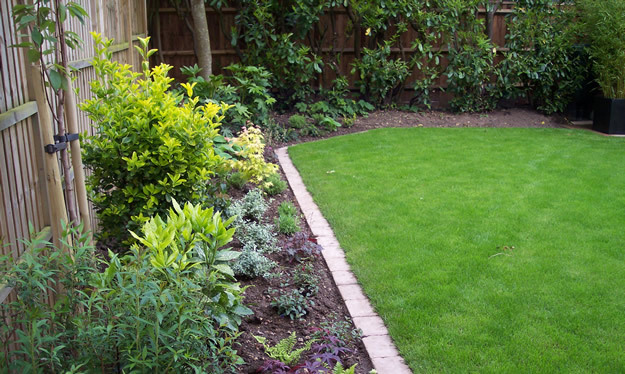 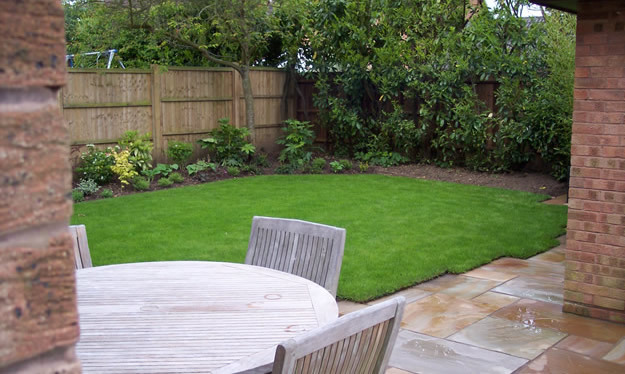 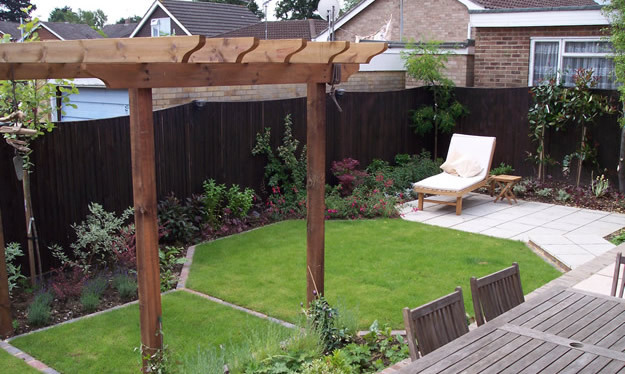 Let Stonewood harness the power of wood to make your garden unique. 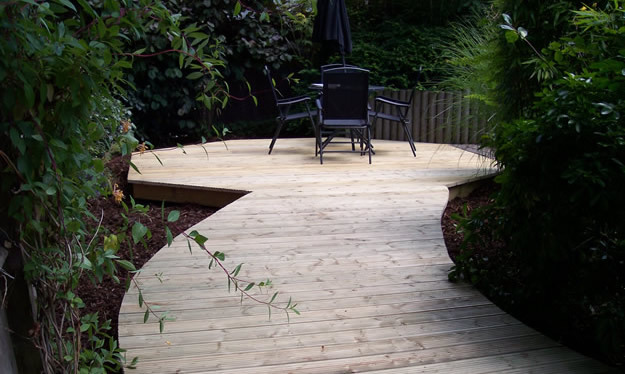 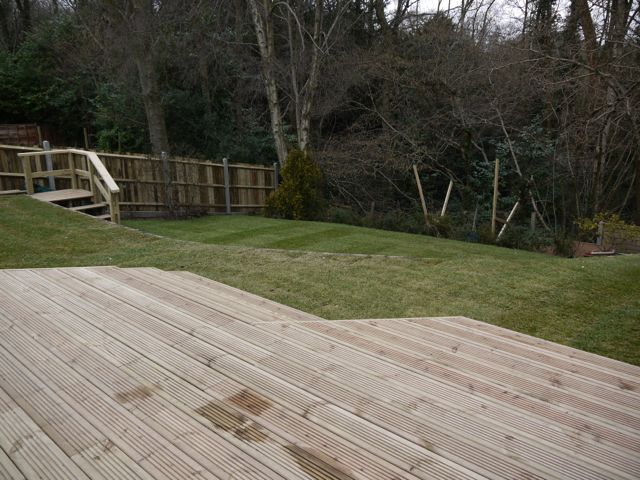 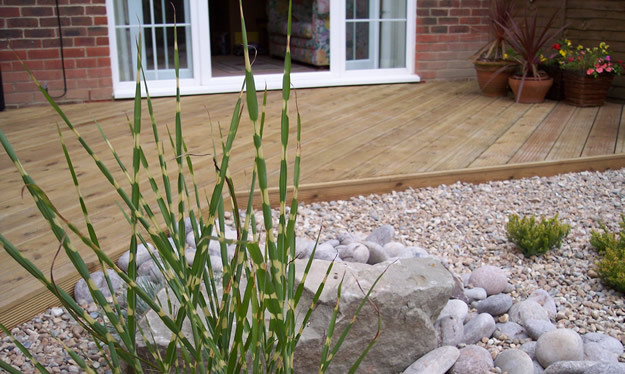 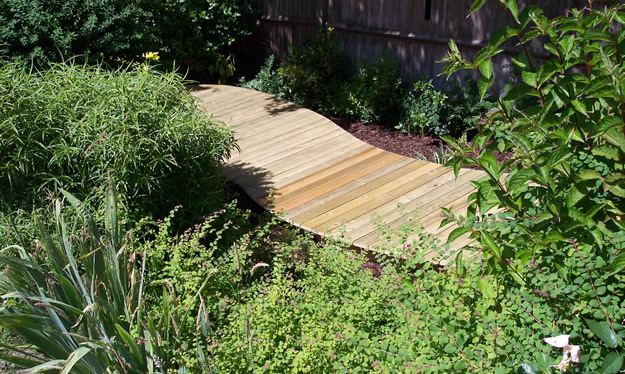 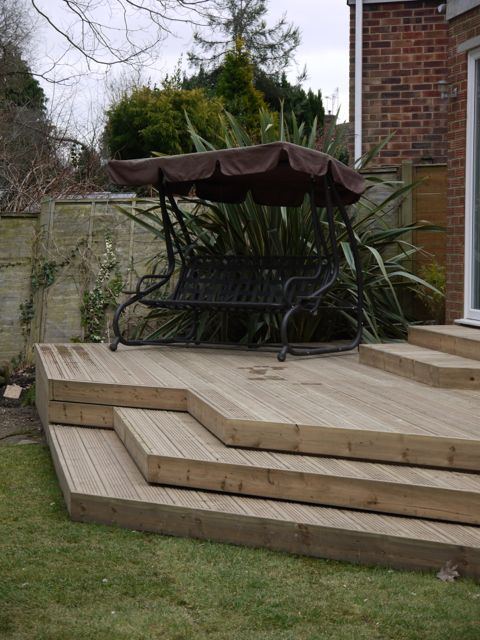 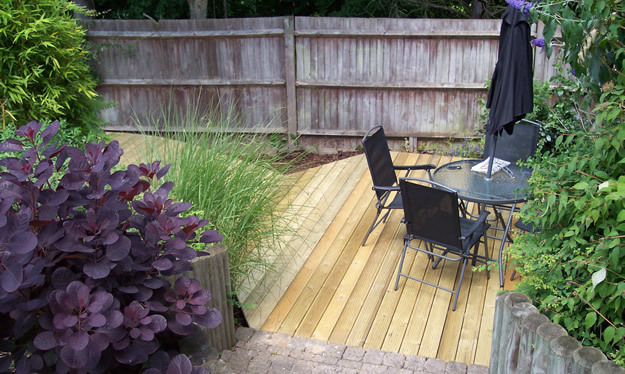 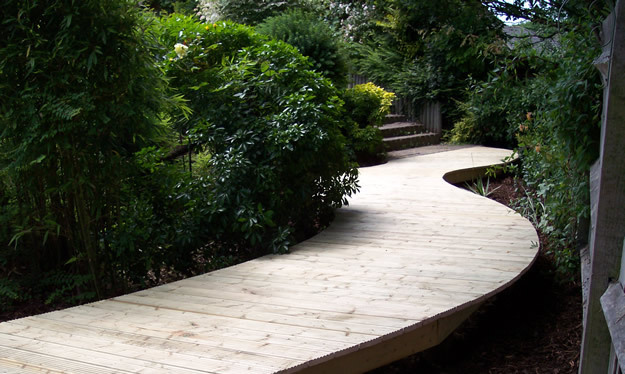 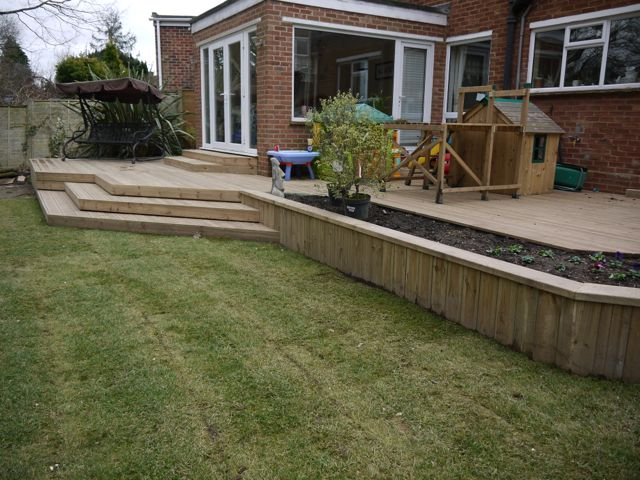 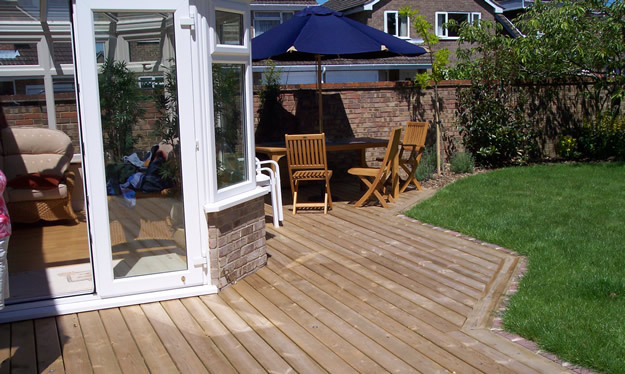 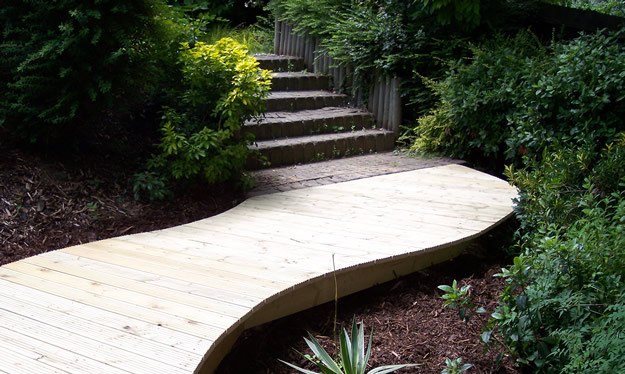 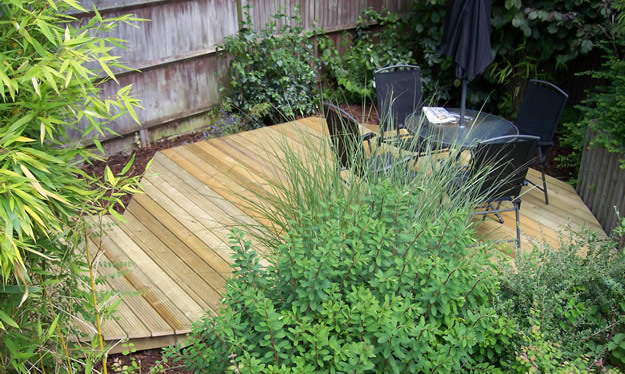 We are the decking and timber specialists. 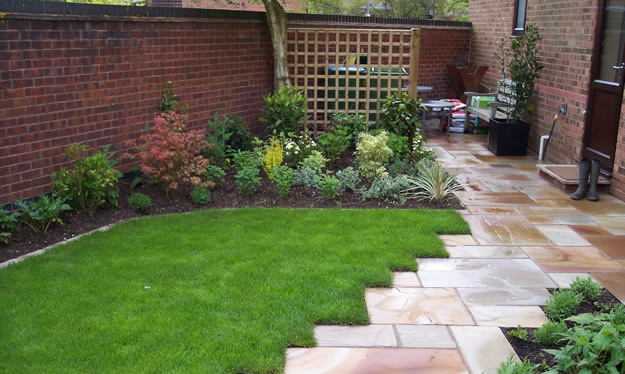 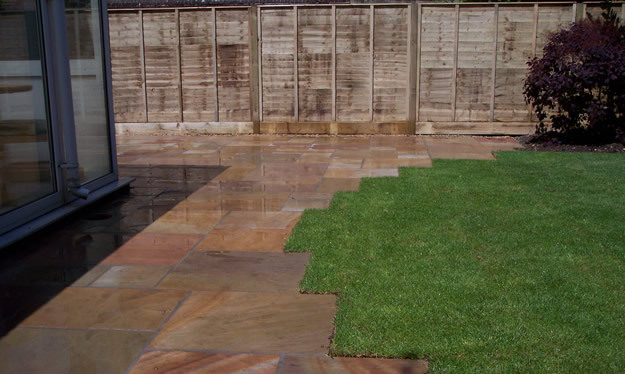 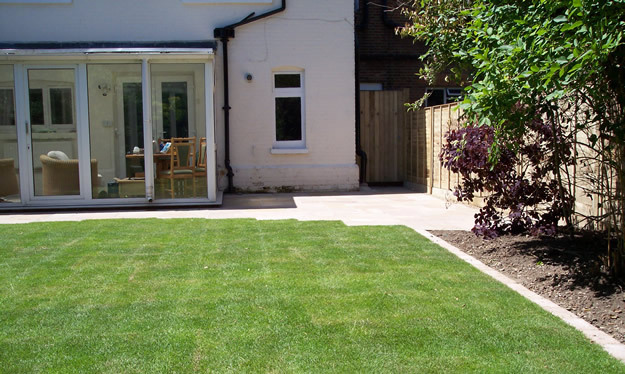 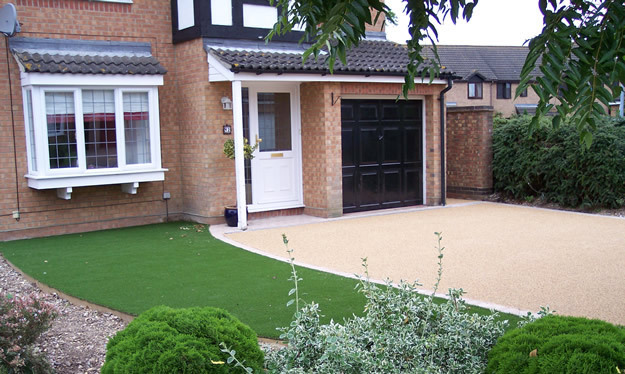 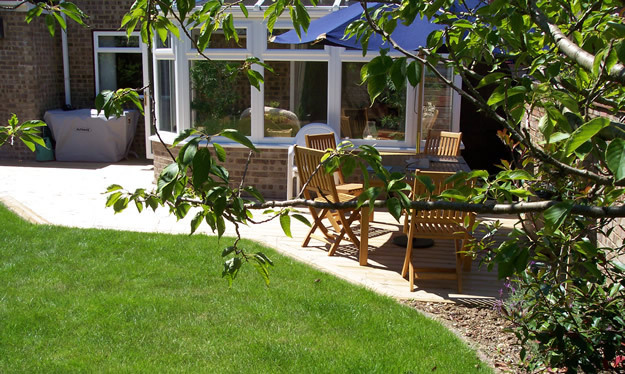 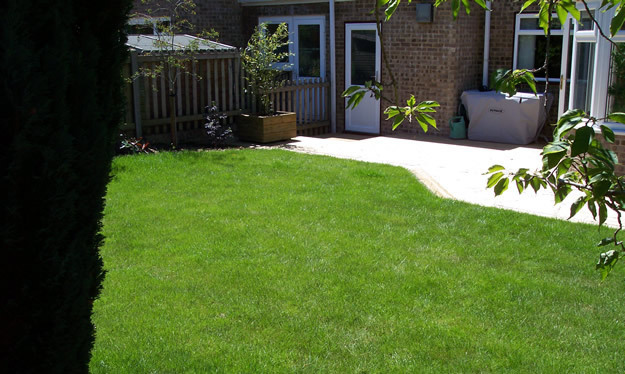 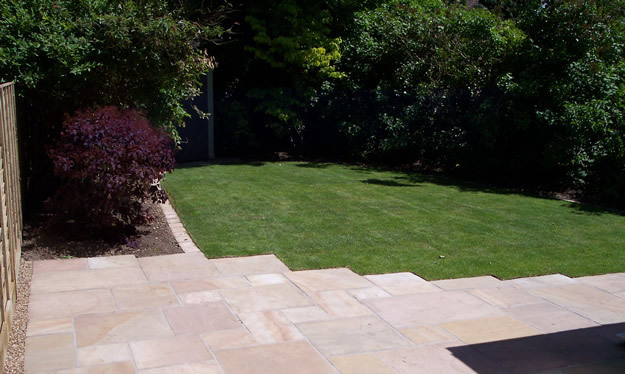 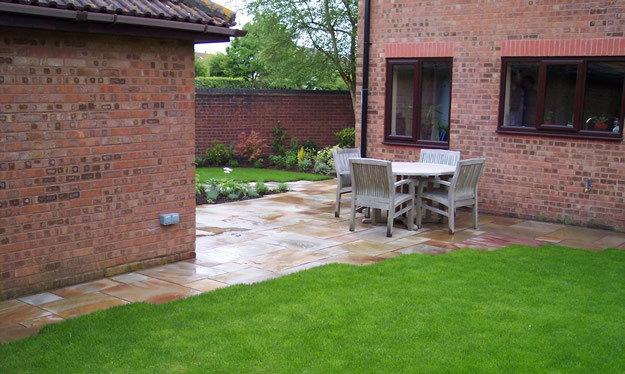 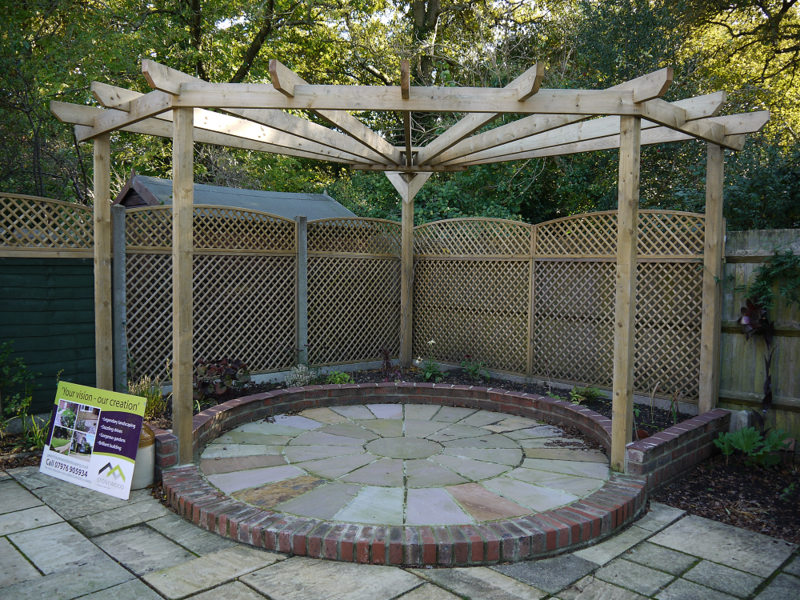 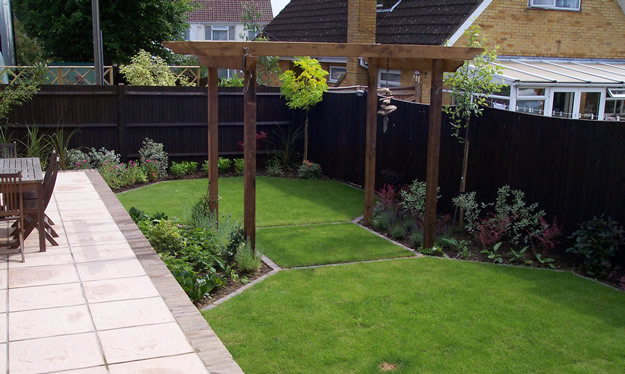 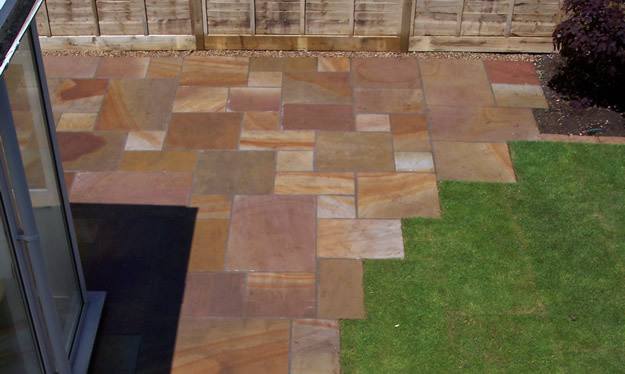 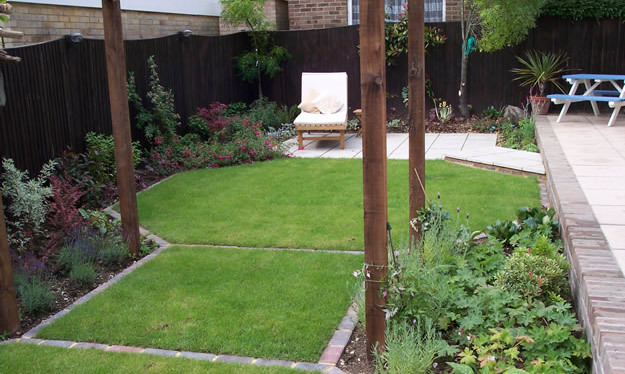 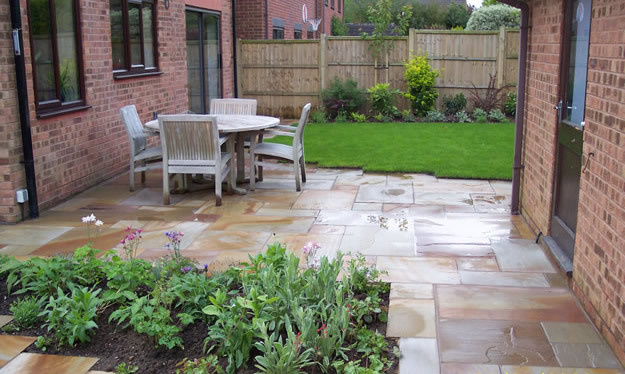 If you want a glorious gazebo, a perfect pergola or dishy deck, talk to Stonewood Landscaping. 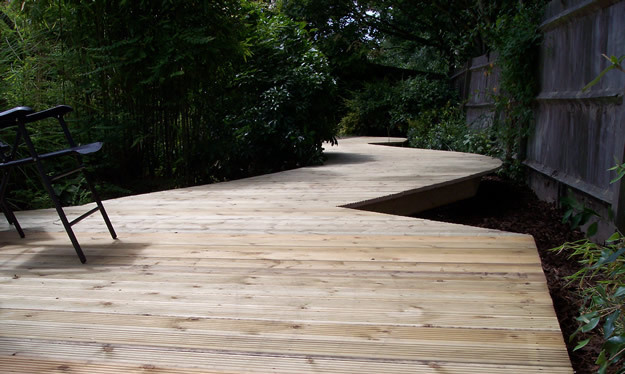 We use quality materials and the finest craftsmanship to build solid, stable structures that look good and last.